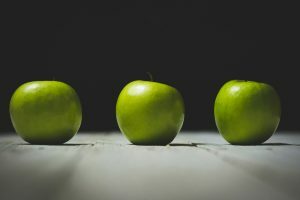 If you are one of the growing food and drink businesses that wants to develop in any of a number of ways, we can help. You may want to target bigger, more demanding customers – retail, food service or manufacturers. Alternatively, you may have had a conversation with a buyer and need to understand what their technical requirements mean. Do they have a code of practice that needs to be adhered to? 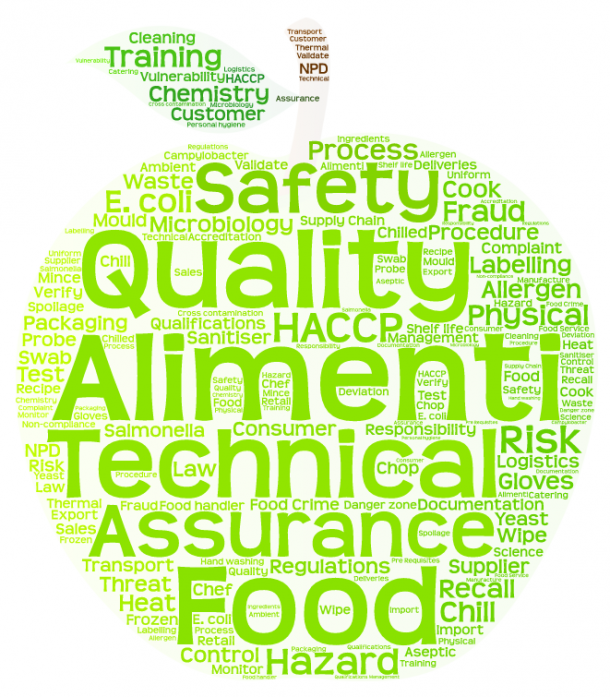 Alimenti can help you get to the core of food safety by interpreting the technical requirements of customers and regulatory authorities. You may want to move to bigger premises. You may want to extend your premises or increase the range of products that you produce. Are you considering delivering your products in a different way? The labelling requirements may be different. Are you considering exporting, within or outside of the EU?